Whether you are an athlete looking for a competitive edge or a fitness fanatic, you know the importance of maximizing your health. You spend hours in the gym training your body, but how many hours do you spend training your brain? How does irregular brain wave patterns affect athletic performance? Our brains produce brain waves that control our behaviors and emotions. Due to our environment and the ongoing stressors impacting the body every second of every day, the body can become overloaded and our brainwaves can become abnormal. The longer the impact, the greater the imbalance, which leads to decreased function and performance. Our brain produces brainwaves that communicate with one another at rapid speeds. However, if the timing of this communication is off even slightly, the ability to function at a maximum level can be impaired. This creates abnormalities in attention, movement control and the ability to heal becuase our brainwaves cannot make the proper connections. How can SYMMETRY Neuro-Pathway Training (Neuro-PT) help Peak Performance? SYMMETRY Neuro-PT provides simple exercises to allow the brain to make the connections it needs to, using less effort and energy. When this happens, you are able to gain greater control of your performance, concentrate with laser focus, and provide your brain the rest it needs to produce at a maximum level. When your brain operates at an optimal level, it will positively impact the function of the rest of your body. 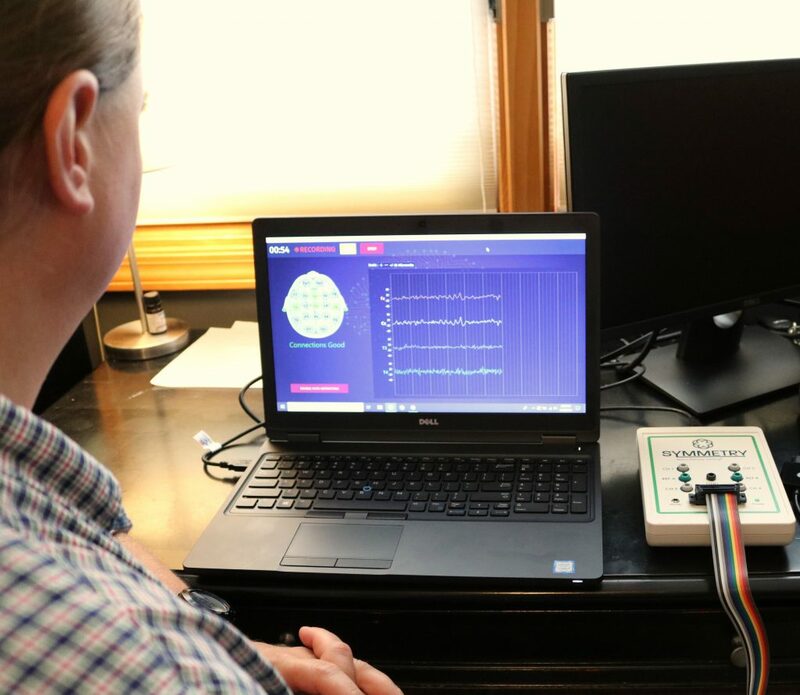 Neurofeedback is a series of training exercises that takes advantage of the same learning process that occurs whenever we acquire a new skill. 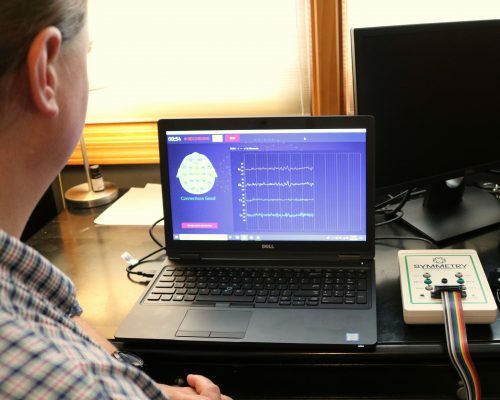 Quite simply, Neurofeedback is a passive training method to teach the brain to function in a more balanced and healthy way by providing the perfect learning conditions. Each session will include Neurofeedback training through various exercises, Biofeedback training to sync breathing with heart rate and increase oxygen flow throughout the body, coaching and consultations, and progress tracking. 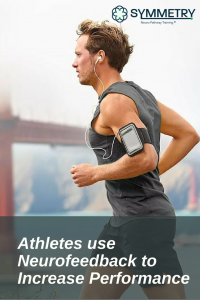 Interested in taking your performance ability and cognitive health to the next level? Call us at (844) 272-4666 or fill out the contact box below to discuss your options with SYMMETRY Neuro-Pathway Training.